The majority of the time, there’s very little strife between landlords and their tenants, especially if you take the time to read through your lease thoroughly. That way, everyone knows the terms of the agreement to the letter, which should prevent any problems in the future. However, when one of the two parties begins to take liberties with these terms, issues inevitably and invariably will arise. It’s important to remember that your landlord is taking a risk by leasing their property and in the same way, it’s important that you (the renter) fully understand the lease and respect the terms you’ve agreed upon in advance. In order to avoid any discord, here’s a brief primer on how to get on good terms with your landlord and stay there. Honesty Is Always the Best Policy: This essentially boils down to being upfront with your landlord. If the rental is a no-pet space, don’t store your girlfriend’s dog there when she goes away for the weekend. If the rental is designed for one person, don’t let your buddy crash after he gets evicted. If your landlord finds out, he’s not going to be happy, and you’ve immediately established an environment of distrust. Pay Your Rent on Time: Nothing will ruffle your landlord’s feathers faster and harder than being late with rent or missing it entirely. Remember, even if you and your landlord are on friendly terms, the basis of your relationship is based on commerce. He is providing you with the luxury of living in a space that he owns, and he deserves to be paid for affording you that privilege. Everyone is occasionally a day or two late with the rent, but if a pattern emerges, your landlord could take punitive measures. To avoid this, always make sure that your rent check is sent at least five business days before it is due. Be Personable: The better friends you are with your landlord, the more likely he is to give you a little leeway should any issues ever arise. We’re not suggesting that you two hit the bar up together every Friday night, but if you are cordial whenever speaking with him on the phone or if he ever has to drop by the property, he’s far more likely to trust you and appreciate your tenancy. There’s nothing wrong with a little small talk every now and then, and if you get a promotion at work or start dating a new person, you might want to fill him in on those facts. 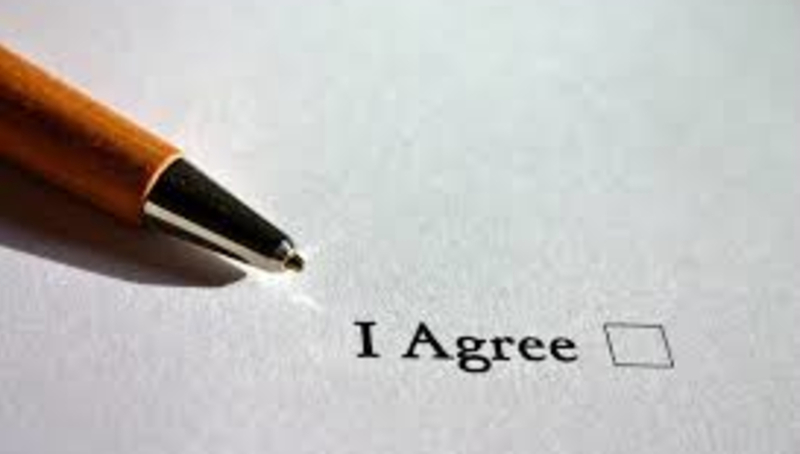 They show that you’re a productive and trustworthy person who will mind the lease agreement and leave the space in exactly the same shape as you found it. Don’t Be Afraid to Ask: If there is a problem with your stove, your heat, your sink, your toilet – anything really – be sure to let your landlord know as soon as possible. He will have no way of knowing without you informing him, so the longer you delay, the longer you have to live in a space that isn’t functioning the way that it should. Also, if you’re having issues with anything in the apartment that you don’t immediately address, it’s possible that your landlord will blame you for the issue when it comes time for you to move out, which obviously could have a negative impact on retrieving your security deposit. Also, the longer these sort of problems are neglected, the more expensive they could become to fix. Landlords understand that things don’t always work the way that they should, and they’re here to help. Remain Patient: Most landlords manage properties as a means of supplemental income. They are usually already employed in another industry, and they also likely have a family. So if your requests aren’t always immediately responded to or if it takes your landlord a few days to return a phone call or an email, stay calm. They have busy lives and are likely not neglecting you on purpose. Feel free to leave a polite voicemail on a follow-up call or send them a brief email reminding them of your issue. Communication is key in preserving these relationships, so don’t fly off the handle if your hot water isn’t working for a day. However, if your landlord repeatedly ignores your requests, be sure to keep documentation of those requests, as this could be legally deemed as neglect. It’s possible that you and your landlord won’t always see eye to eye on everything, but if you make sure to read your lease thoroughly before signing, engage in occasional polite education, and don’t do anything dishonest, you should be good. 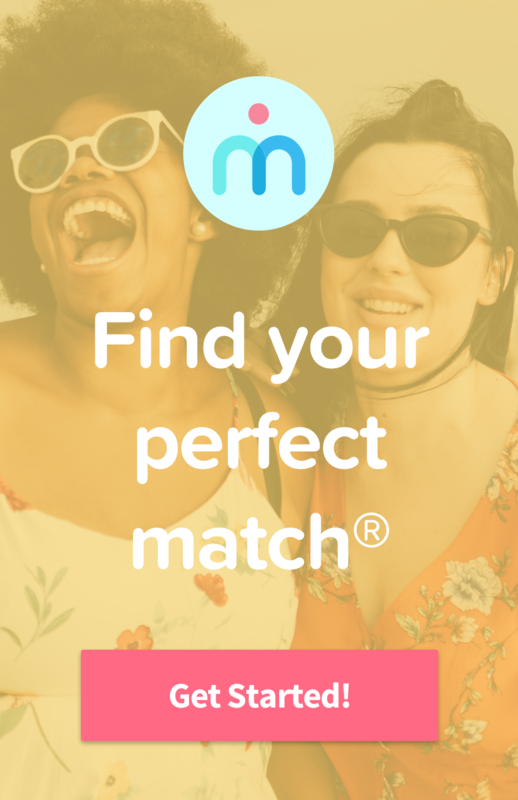 The best way to screen potential landlords and roommates is by visiting Roommates.com, where you have the chance to find your Perfect Match®!